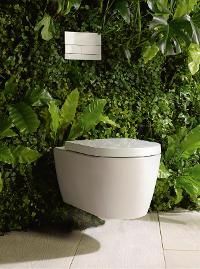 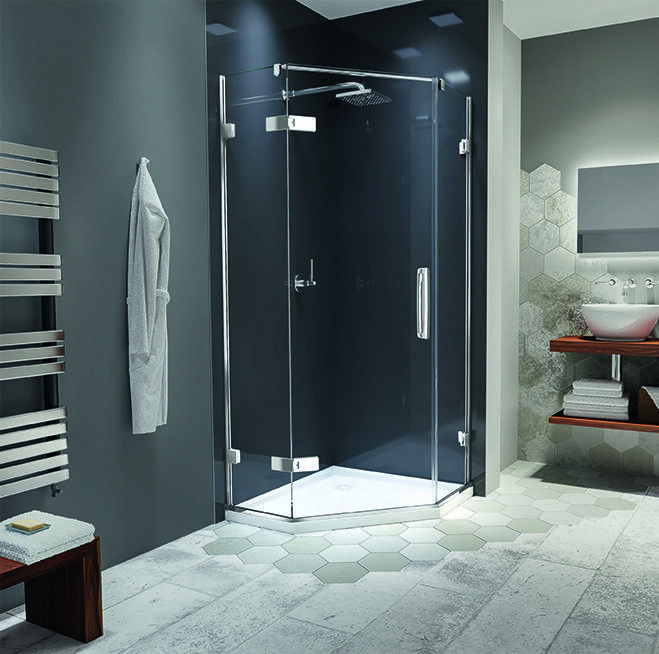 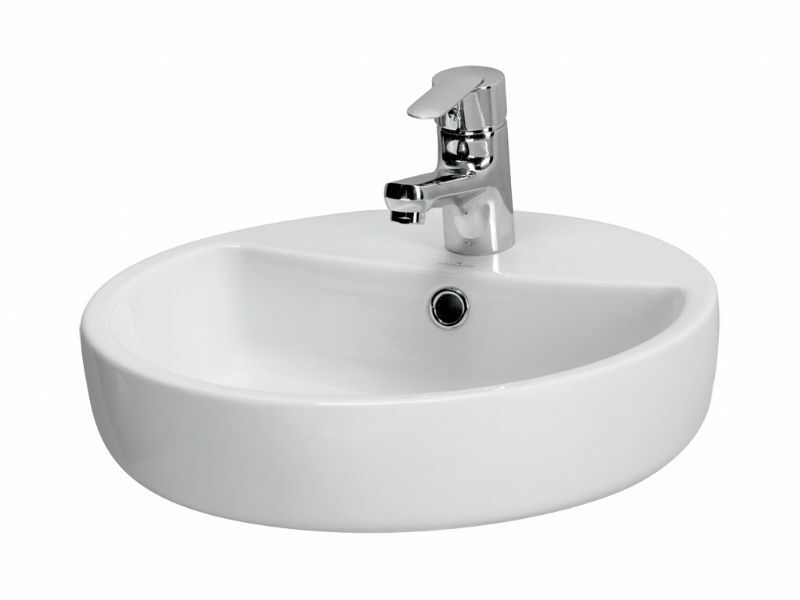 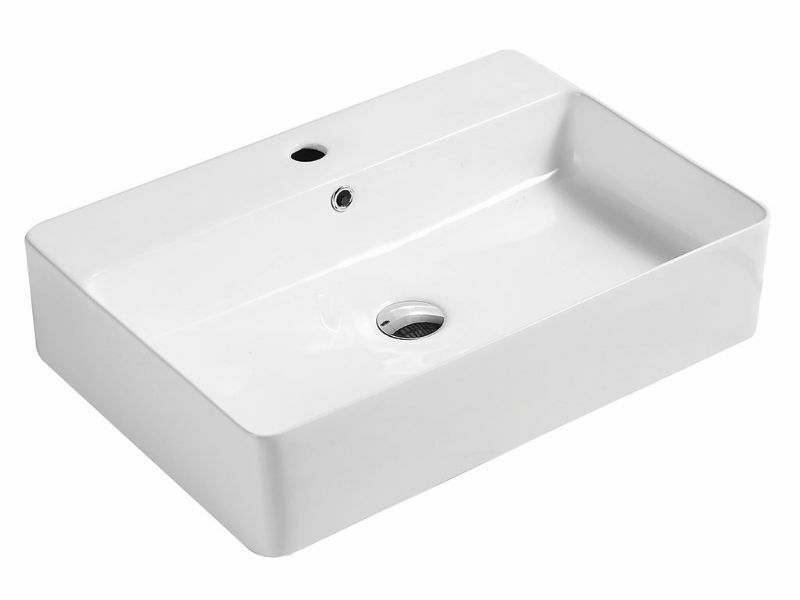 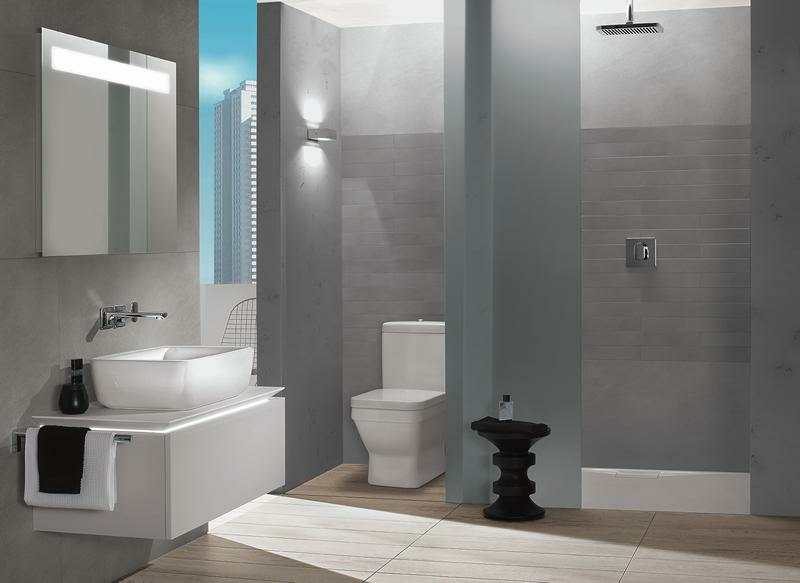 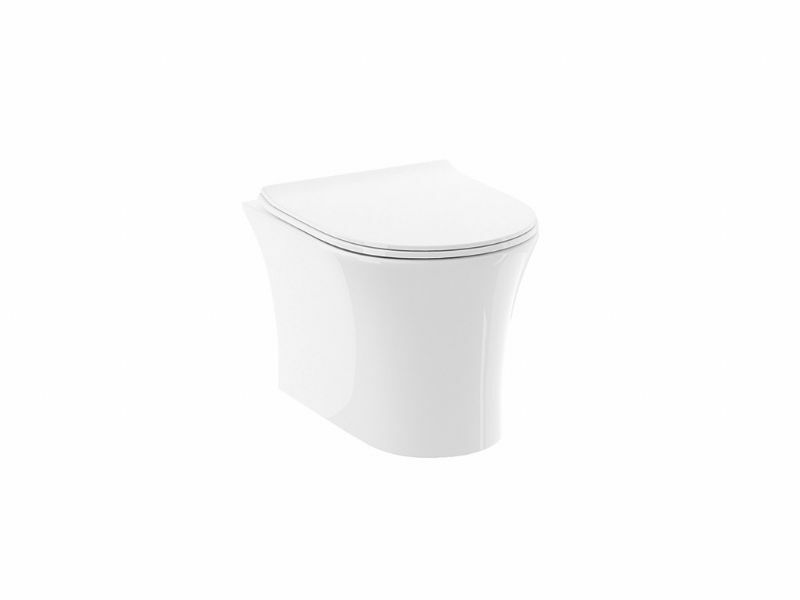 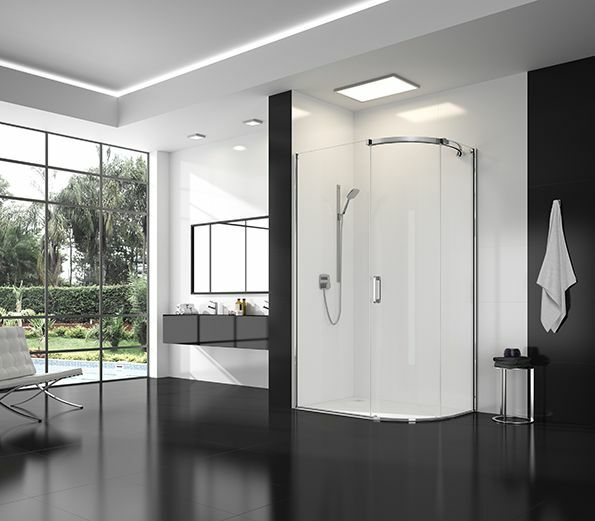 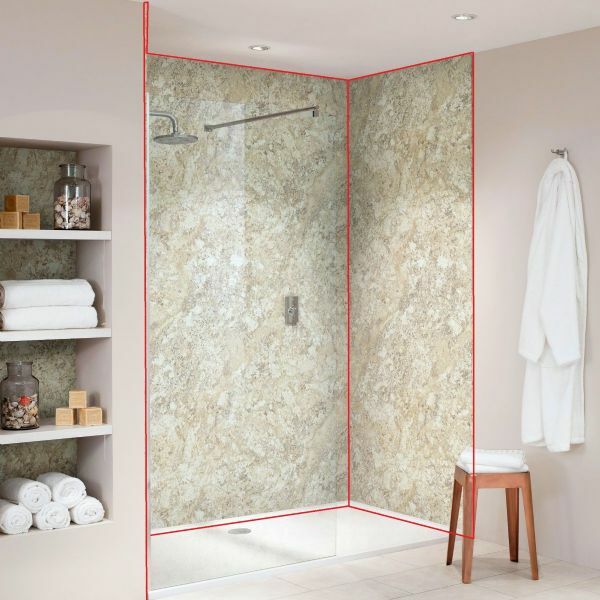 Here at AJ Elite Bathrooms, we bring together an expansive variety of beautiful bathroom equipment. 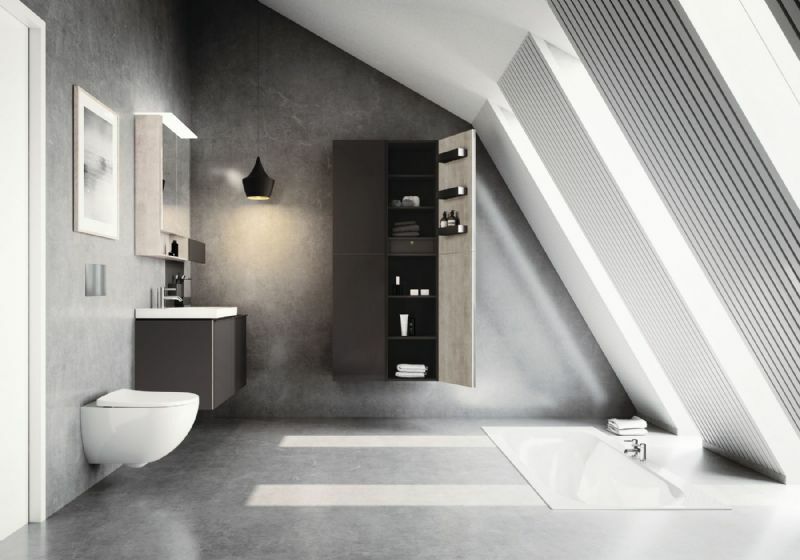 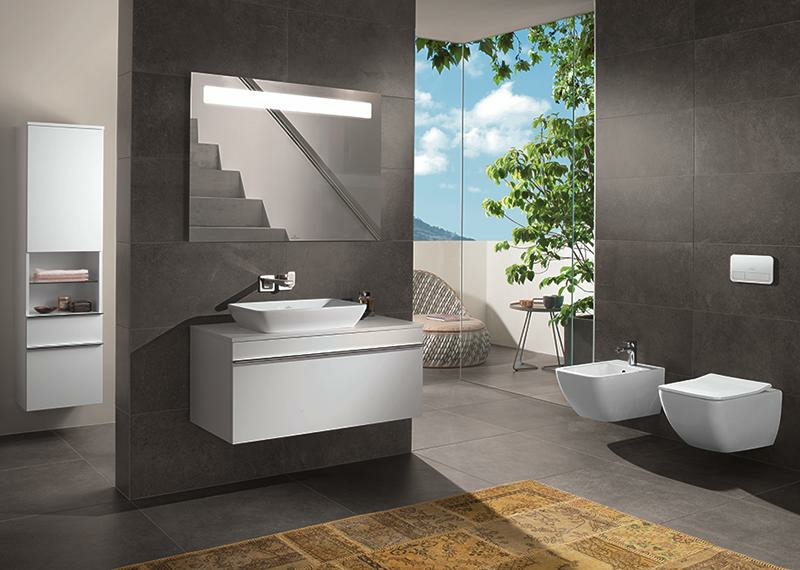 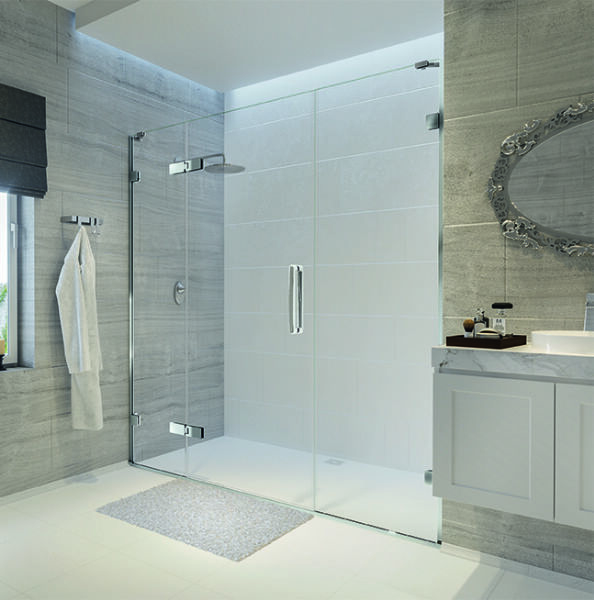 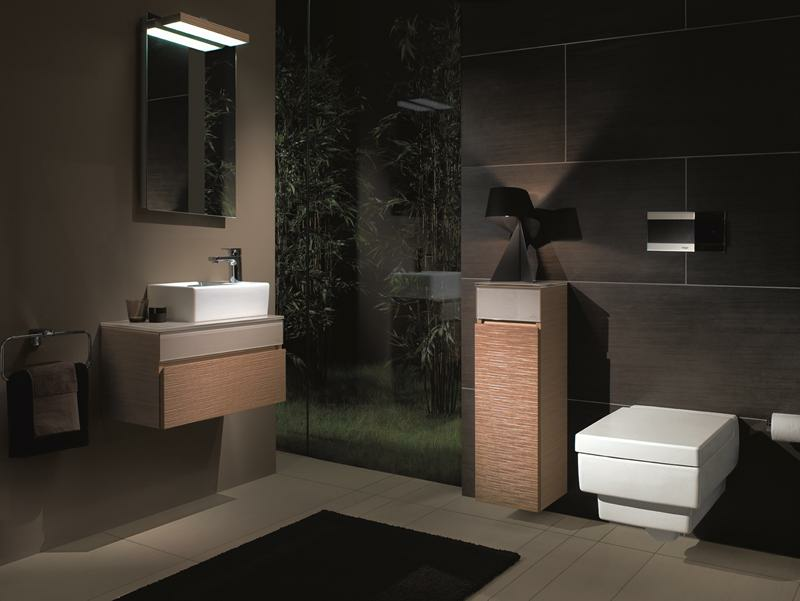 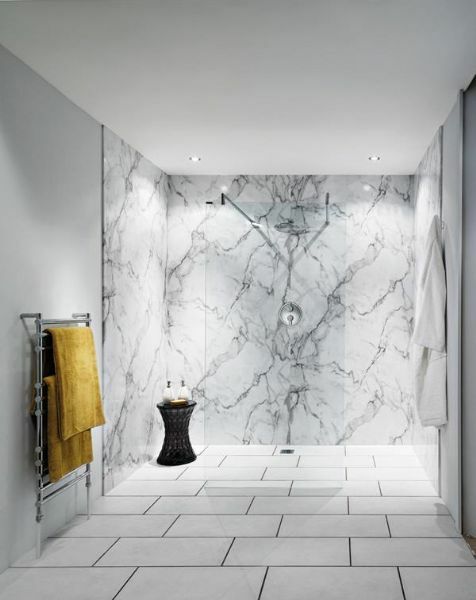 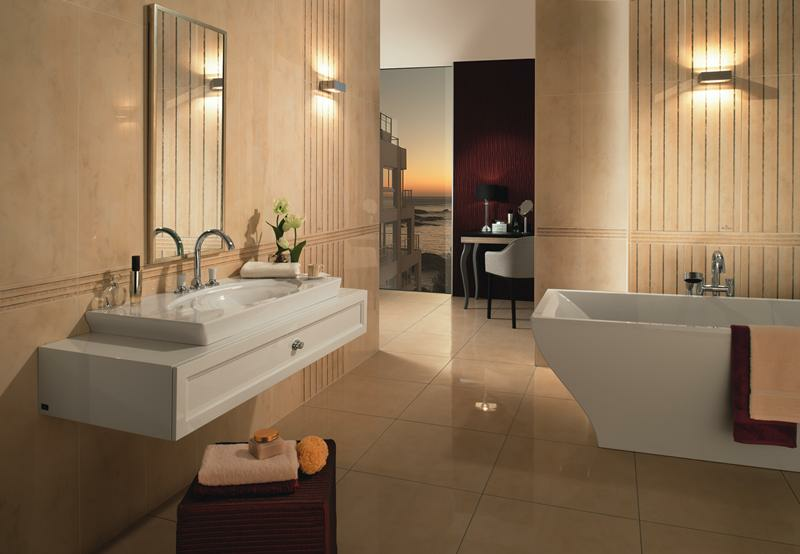 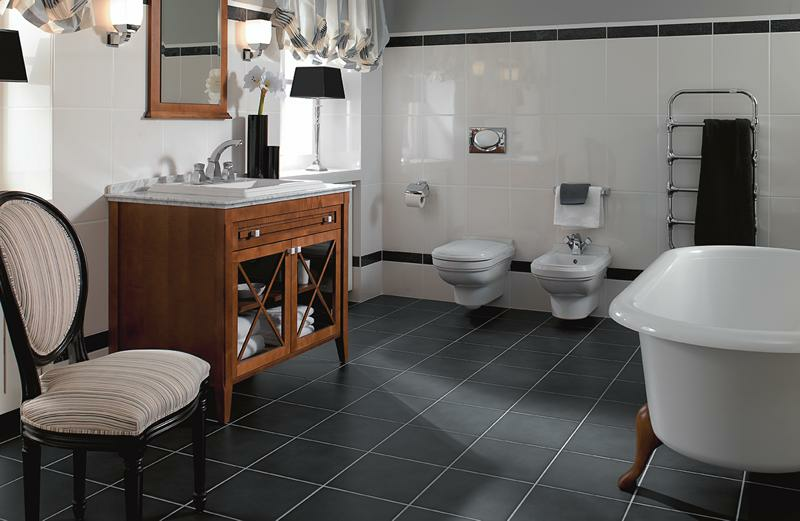 We stock a wide range of tiles, taps, radiators, baths and exclusive vanity units. 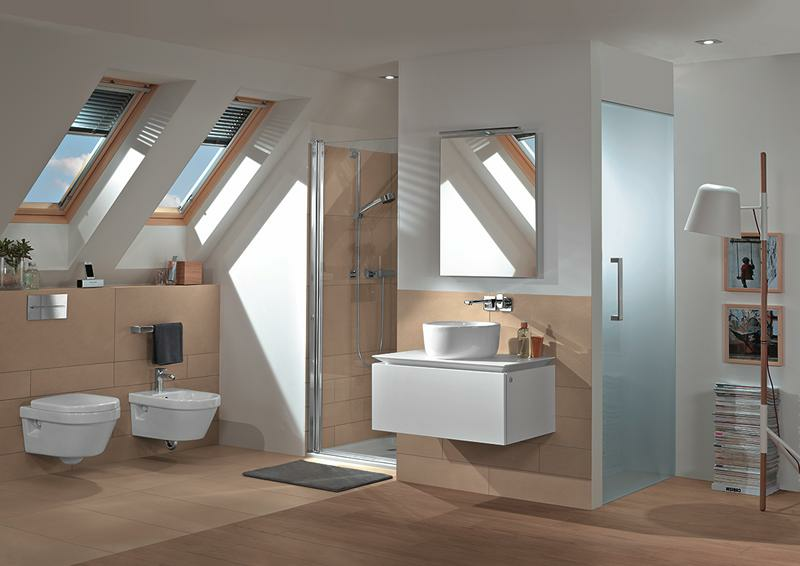 View some of our range below, if you cant find what you are looking for please call into our showroom today.